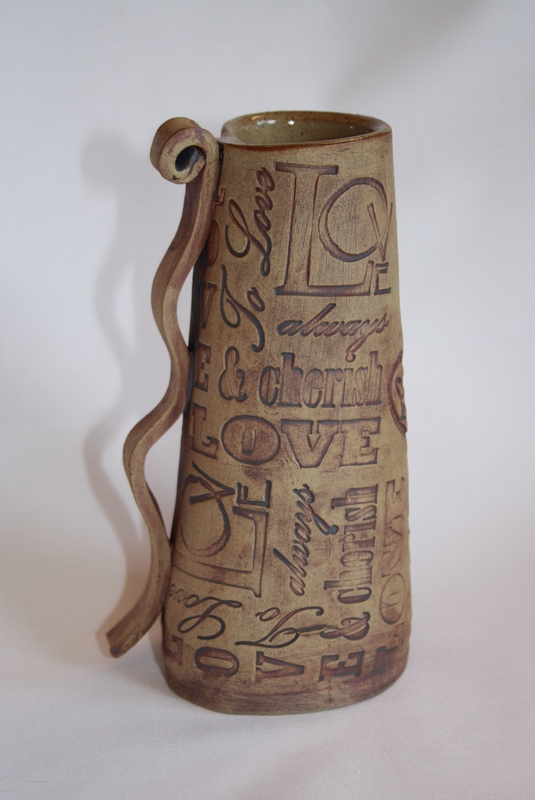 ‘Love Sentiments’ Vase £20 excl. p&p Height 19cm approx. 5 in stock. 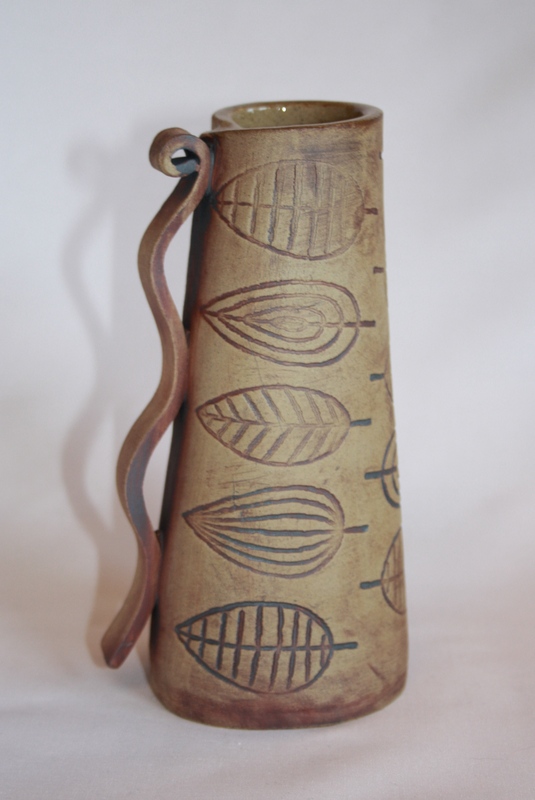 ‘Contemporary Leaves’ Vase £20 excl. p&p. Height 19cm approx. 2 in stock. 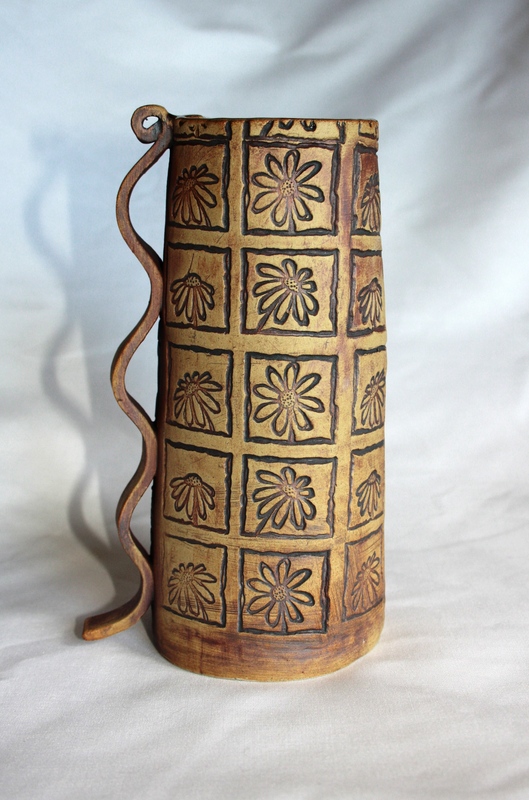 ‘Daisy’ Vase £20 excl. p&p. Height 19cm approx. Out of stock. Blue Cat Vase £30 excl. p&p. Height 24cm approx. 5 in stock. Fox Vase £30 excl. p&p. Height 24cm approx. Out of stock.